Dragons are Magical creatures that if you find all 7 of their dragonballs, they will grant you a certain number of wishes, depending on which dragons dragonballs you use. There are three good dragons, Shenron, and Purunga. 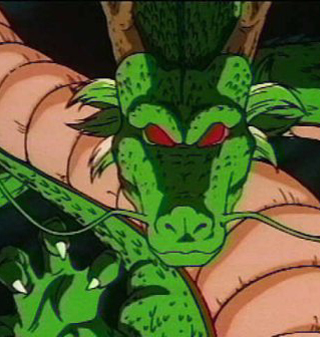 Shenron - This Dragon can only grant one wish at a time, he is used the most in Dragonball and Dragonball Z. After a wish has been made, the Dragonballs are scattered across the earth. Once someone collects them and a year has passed, you can make another wish with the dragon. The dragon was created by Kami, but, when Dende became guardian he remade Shenron to be able to have more wishes, and for those wishes to be more powerful than before. You cannot wish for someone to be killed. Purunga - This is the Dragon of Namek. When you make a wish with Porunga, the wishes must be spoke in the Namekian language. Porunga can grant 3 wishes. As with Shenron, there are 7 Dragon Balls and once the wishes are made the Dragon Balls are scattered across the earth, but, instead of waiting a year you only have to wait a half year. You cannot wish for someone to be killed. 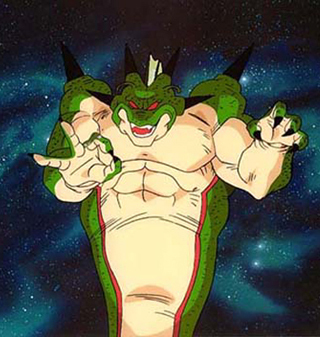 Black Star Dragon - This is the most powerful dragon in the entire Dragonball series. He was made when Kami and Piccolo fused into one person. This dragon can do anything you want it to, the only problem is after you wish for something the Black Star Dragonballs get scattered across the universe. Worst yet, if you don't bring the Dragonballs back to the planet the wish was made from, the planet will be destroyed. There are also seven evil dragons, which form from the dragonballs. Whenever you use the dragonballs you use some of the good chi in them. When the good chi is used up or the evil chi overpowers the good, the dragon balls become the seven evil dragons. Il-Shenron - Syn Shenron - Syn is the ultimate evil power in the universe. Syn was born with the combination of all the evil energy given out by the corroded Dragon Balls making him the strongest of the dragons. Syn eventually absorbs all 7 Dragon Balls to become the awesome Omega Shenron giving him the powers of every Shadow Dragon. The Dragon Balls were used to restore life, but Syn has only one goal ... the destruction of all life in the universe! Dragon of the 1 star ball. Ryan-Shenron - Haze Shenron - Haze Shenron is the Dragon of Pollution. 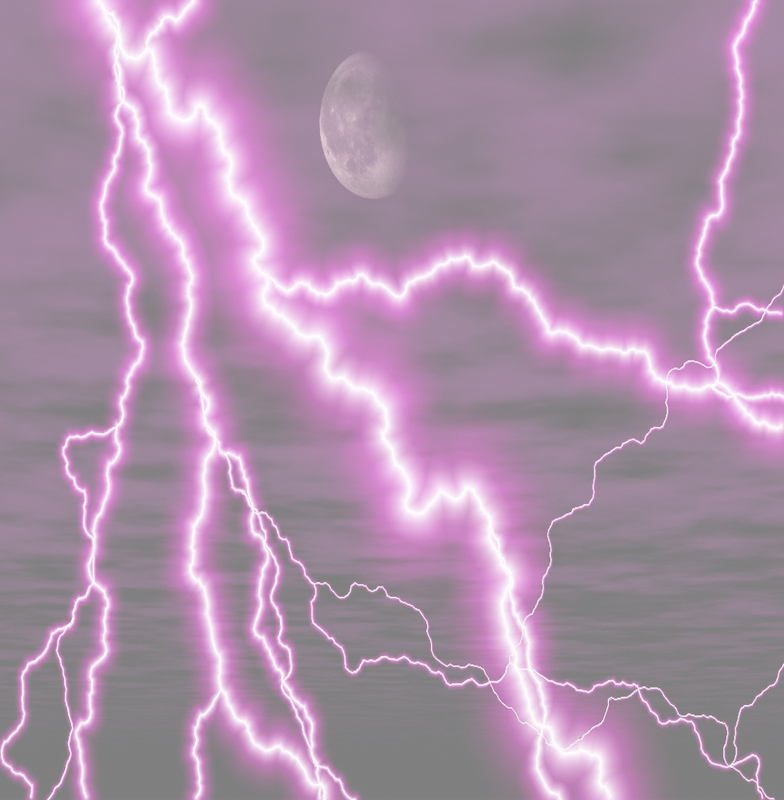 He uses his powers to create a muggy fog that settles over the land and drains any person coming into contact with it of all their power and energy. He was born when Goku used the Dragon Balls to wish Bora back to life many years ago. Dragon of the 2 star ball. San-Shenron - Eis Shenron - The Dragon of Ice, Eis Shenron, is Nova Shenron's brother. Eis Shenron joins the fight against Goku and even has him down and beaten. Just as the Dragon Balls have turned against their masters, Eis Shenron may find that turnabout is fair play. Dragon of the 3 star ball. Suu-Shenron - Nuova Shenron - The Dragon of Fire, Nuova, was born when King Piccolo wished for youth when Goku was a child. With the power of the sun and of fire at his disposal, Nuova is more than a challenge for Goku. Things really get hot when Nuova's brother, Eis Shenron, joins in the fray! Dragon of the 4 star ball. Rage Shenron - Despite his small size, Rage Shenron carries a shocking power: electricity! He creates a slimy substance that draws the energy out of any object that it touches; the energy is then transferred to his body as strength. Rage Shenron was born when Goku wished himself back to life after Vegeta landed on planet Earth. Dragon of the 5 star ball. Oceanus Shenron - The Dragon of Water and Wind, Oceanus Shenron, dons the persona of Princess Oto, who the residents of a small fishing village worship as a god. When asked which wish she was born from, Princess Oto becomes angry and embarrassed. Dragon of the 6 star ball. Naturon Shenron - After Vegeta killed a large number of innocent people, a wish on the Dragon Balls brought them all back to life. In this way, Naturon Shenron was born. Possessing the power of Earth, he delights in causing earthquakes and watching cities fall before his power. Dragon of the 7 star ball.